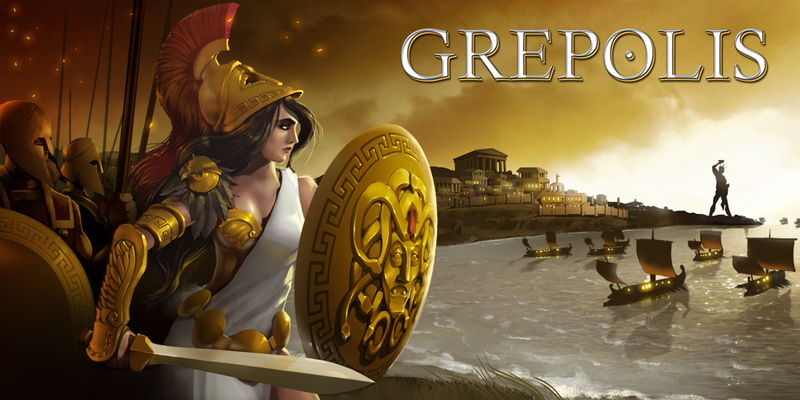  Play as an ancient Greek Ruler. 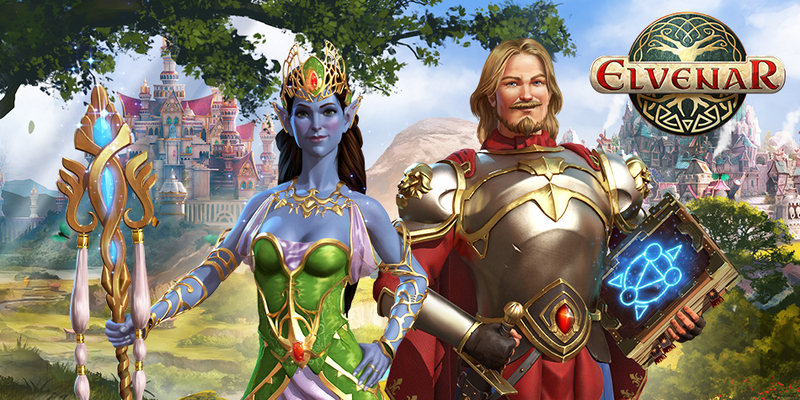 Win battles and build your empire with the power of the gods. 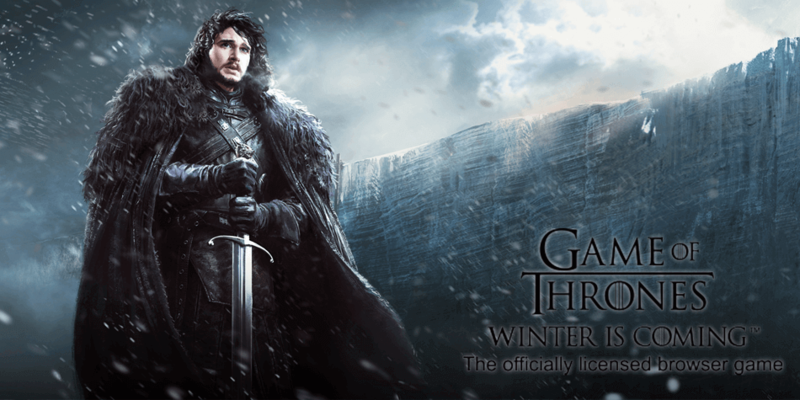 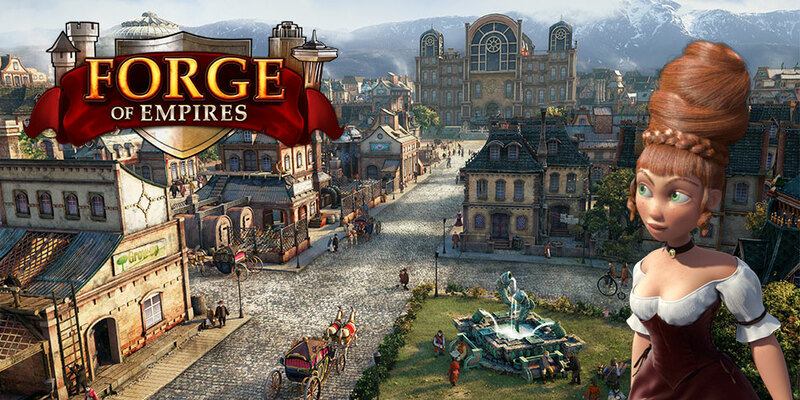 Conquer Westeros in the browser game based on the popular television series!